At Reno Deck, we will help you design and remodel the bathroom, kitchen or basement of your dreams with the latest and highest quality materials, installed by experienced and knowledgeable craftsmen, supervised by engineers working with professional plans. Reno Deck has been working in and around the GTA for over five years and consists of a team of experienced professionals within the field. We are well known for the quality, outcome, and value of our projects. We take pride in our customer satisfaction, retention, and repeat clients. We believe that this is the mark of true success. We are committed to the employment of only qualified employees with a reputation for quality workmanship. This ensures that our clients receive the highest level of quality work while creating lasting client relationships. 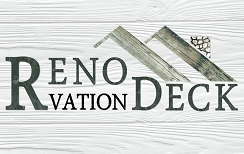 Reno Deck is locally owned and operated and a respected and engaged member of the community. We love that our customers are also our neighbours! We not only meet the high standards that are expected of us, but our goal is to exceed and surpass these expectations to create the home-upgrade of your dreams! General Contractor Committed to a high level of service. Reno Deck is your premier home & deck remodeling company in the Mississauga and Greater Toronto Area. 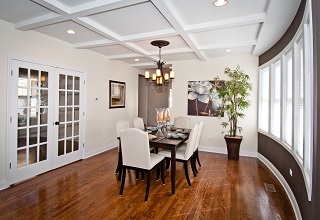 At Reno Deck, we believe every home should be a source of comfort, pride and pleasure to its owner. 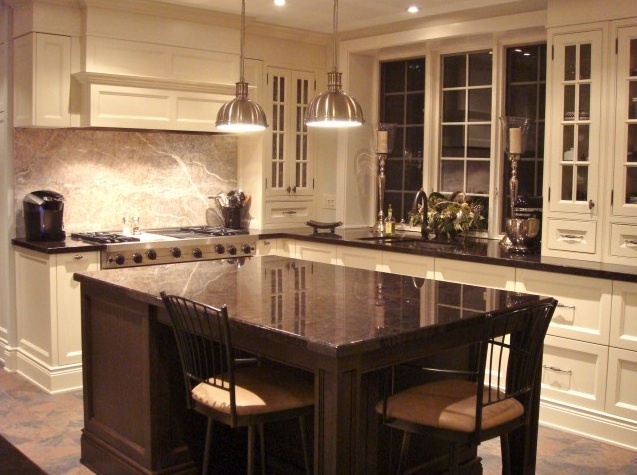 We also appreciate the seriousness of hiring a professional contractor in Mississauga with the experience you require for your project. 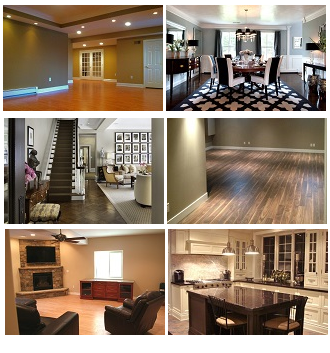 From start to finish, Reno Deck is your complete home renovation and remodelling experts. 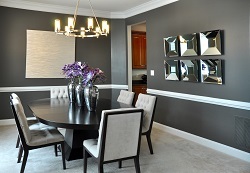 We have the design and contracting expertise that you need to rejuvenate your home! © 2014 Home Renovation Mississauga. All Rights Reserved.